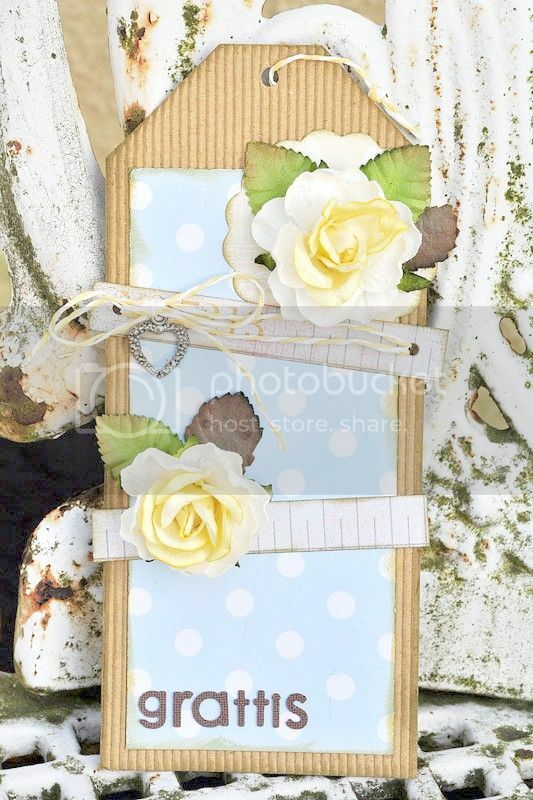 Welcome to CARDS Week everyone, so that means for this challenge you are creating Cards, Tags, Mini-Albums and Altered/Off-the-Page Projects only. 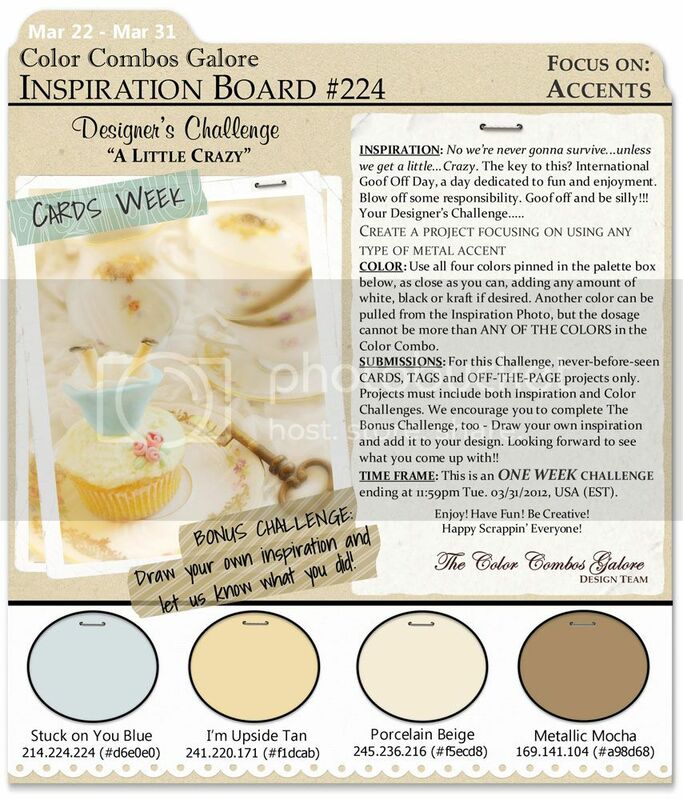 Our Layouts, Mini-Albums and Altered/Off-the-Page Challenge for these colors can be found here in Color Combos Galore Challenge #223. March 22 - Happy International Goof Off Day! 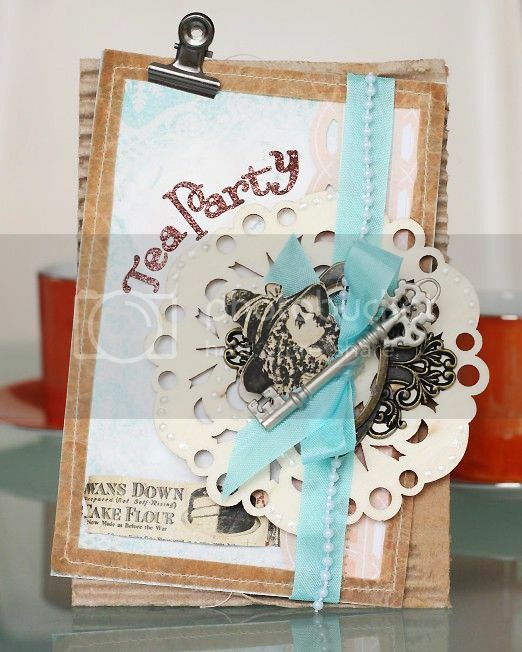 plus a mix of coordinating ribbon and other miscellany from the Songbird Collection! Wow, he was so young! Enjoy!!!! 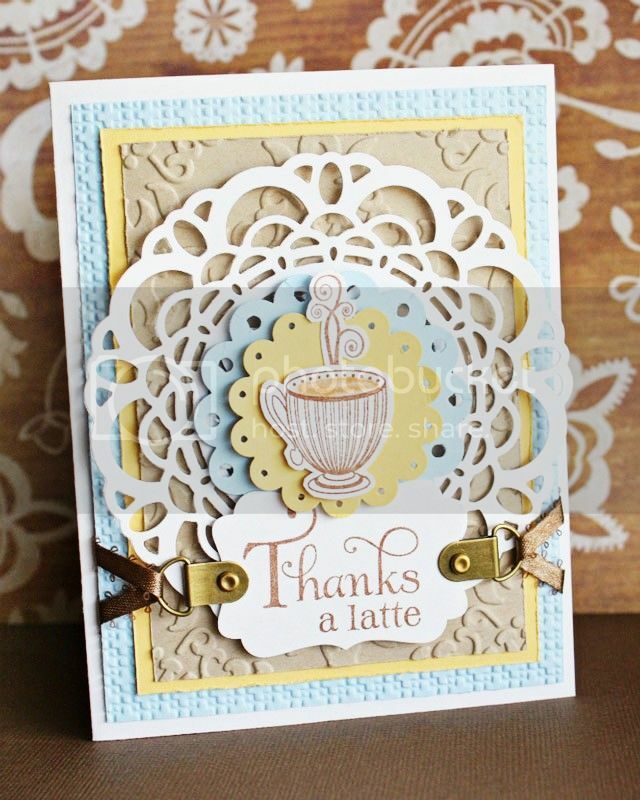 Beautiful work ladies, all these cards are so sweet.